Hello Crafters! 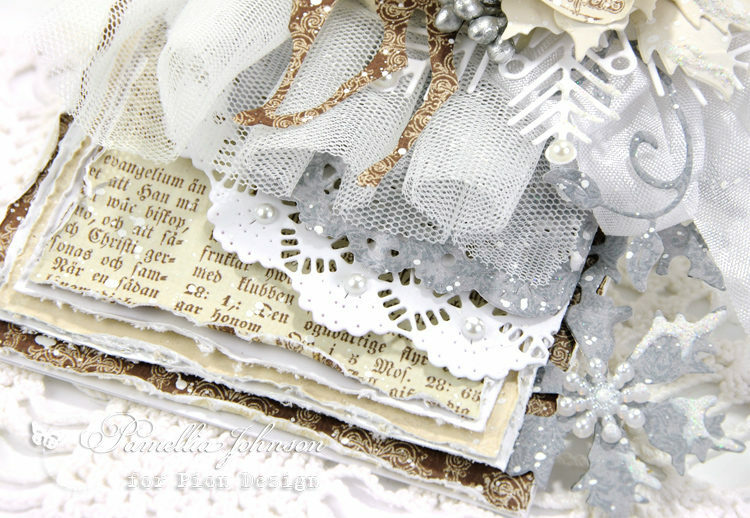 I love to mix and match Pion Design collections, so today I am sharing a wintery Christmas card featuring the papers from this year’s Christmas collection “Long Ago in Bethlehem”, and last year’s collection “Greetings From the North Pole”. 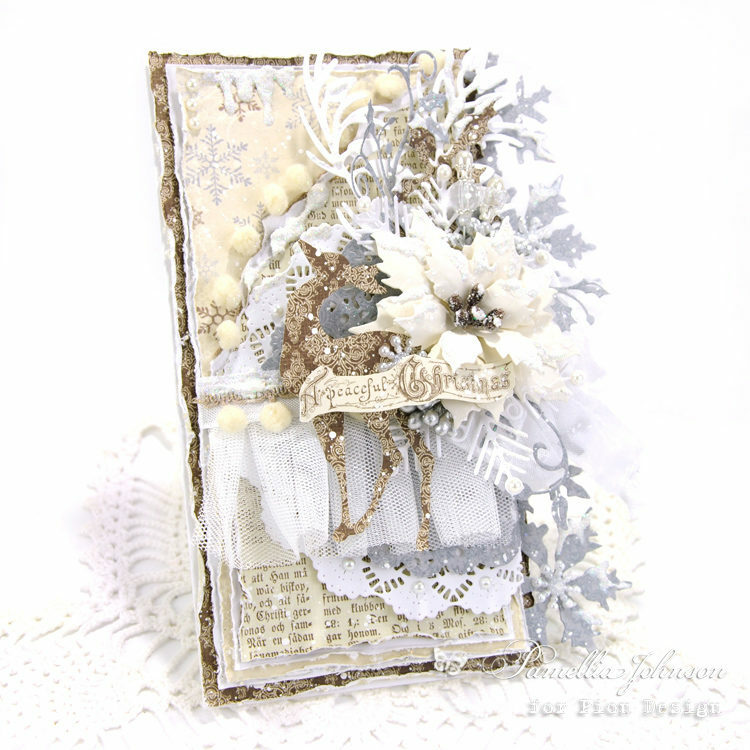 Another stunning card from Pamellia – glorious! 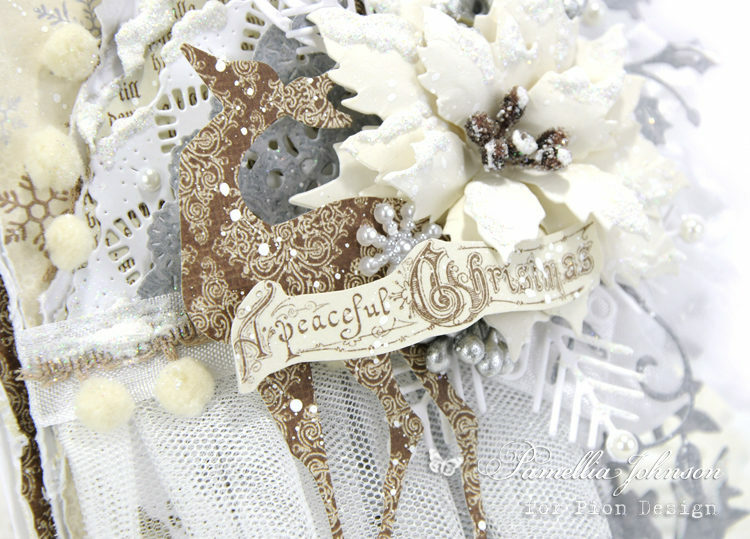 What a beautiful Christmas card hope to see more from this WoW,WoW WoW .